Viktor Fischer joined from McKinsey & Company, where he worked as a Junior Partner focusing on strategy and corporate finance. Prior to McKinsey & Co he lived in France for eleven years where he co-founded Innovatrics – a technology startup providing fast biometric identification worldwide. He also taught project management at the Faculty of International Law at a university in Paris. 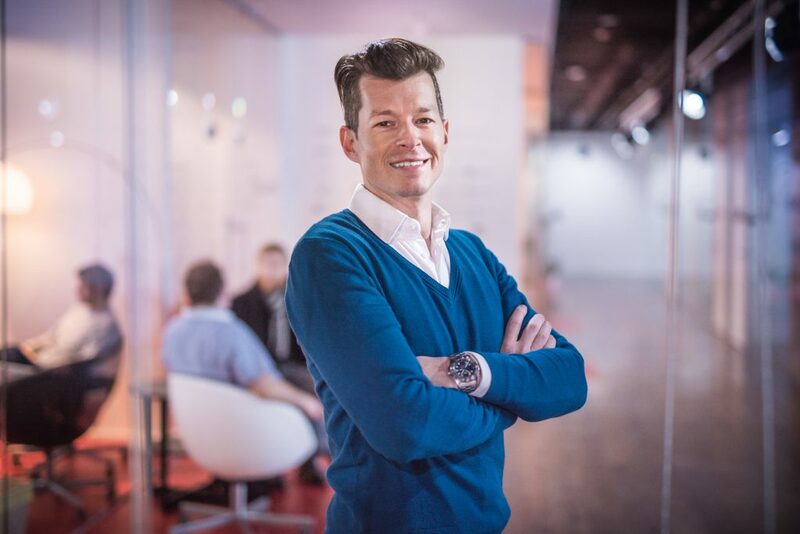 Viktor serves as a mentor in several accelerators such as Startupyard and Wayra in Prague and the Spot in Slovakia. He is also an investor in several technological start-ups. Viktor holds master’s degree from HEC Paris and an MBA from INSEAD.